Drug running is a simple and straight forward way of making easy money. 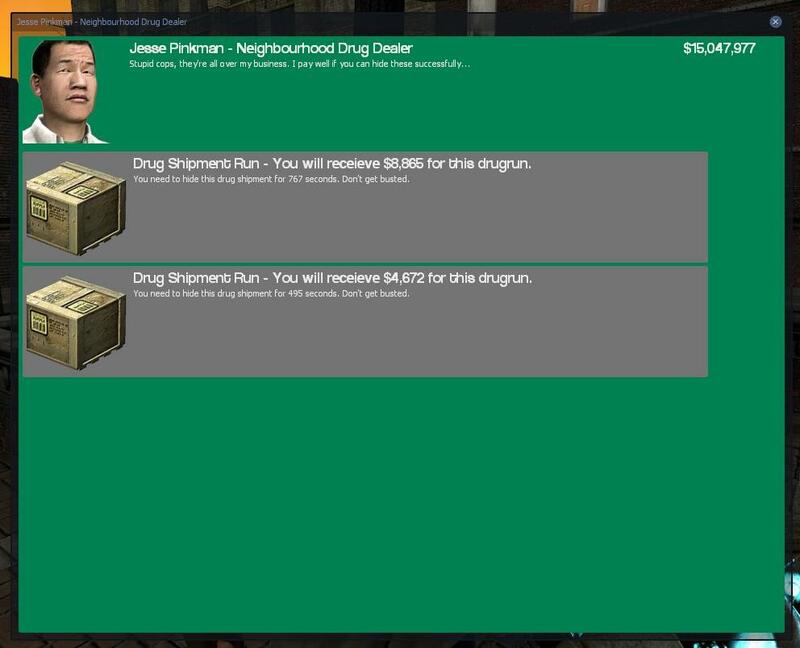 Once you join the server, go ahead and pick the Drug Runner job. A Drug Runner NPC is placed at the fountain. Interact with him, and he should have some jobs for you to complete. 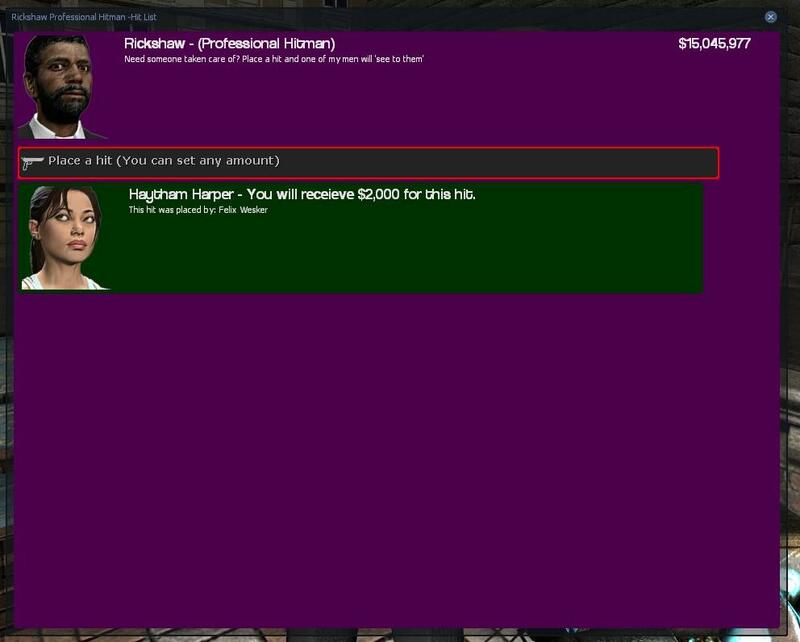 The Hitman is also a very simple and easy way of making money. Players on the server are able to place hits on eachother, and it is the Hitman's job to carry out these hits. Players decide the price, so you might just get lucky and pick up a hit that'll earn you thousands. There are many different buildings on the map that make the perfect fit for a store. Whether you want to open a gun store as the Gun Dealer, or a Mc Donalds as a citizen is up to you. Be creative! There are 3 tools required in total. •	Pressing on a Printer with the Printer Master will upgrade the printer, turning it green. All of these tools are obtained the same way; through labbing. Once you hit 500 LXP(Life Time XP) you unlock the Rebel Scientist job. You can interact with this lab(Press E on it) once, and it will either explode or stop working. There is a small chance of you getting either a Magic Tin, a Plant Master or a Printer Master each time you interact with the Test Lab. If you get one of the rare items, it will give you a notification, and you’ll then have the item in your inventory. 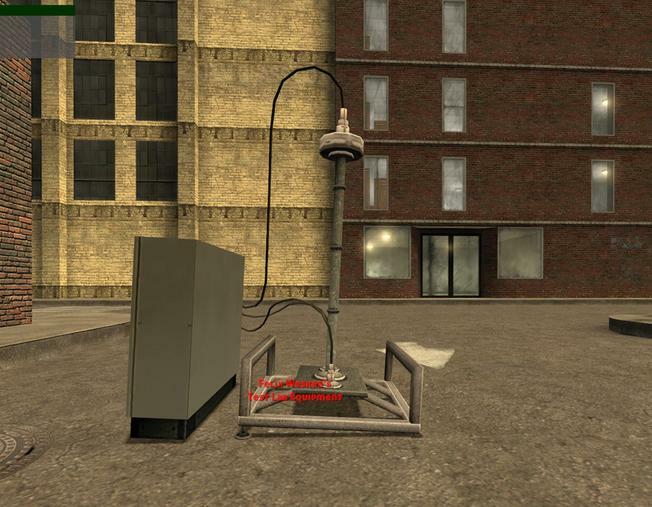 Once a plant hits level 5, it is now up to the player to continue levelling the plants. •	From level 6 to 7 you'll have to speak with a Rebel Scientist..
•	From 7 to 8 is very simple.. That's atleast what we've heard. •	From 8 to 9 remains a mystery. This guide will be updated gradually, as more easy and simple ways of making money are added. Last Edit: 7 months, 1 week ago by Hulubalu. Nice guide very in-depth and well made. Last Edit: 1 year, 11 months ago by dedetee. 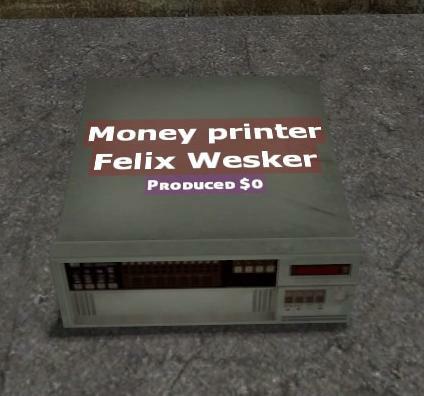 In my opinion I think we should revert these back to their original prices back in 2014 so new players are able to make their money more easily. 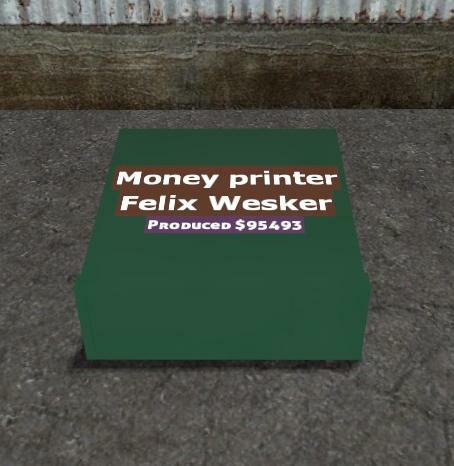 At the moment printing produces more money per hour than cooking a batch of level 9 drug plants, which makes their originality sort of redundant. Last Edit: 1 year, 8 months ago by Crocodile. Very helpful guide, amazing job! Where is the minge guide? and the how to be racist like miley and avoid ban for months?